Payroll assistants will either work for an organisation in their accounts department or for a payroll bureau that provides payroll services for other organisations. They will check employees hours, calculate pay including overtime, commission (if applicable), expenses and pay increases and generally ensure that employers get paid the right amount on the right day. There are no set requirements. You’ll be expected to have relevant office skills, like email, using the internet and computer packages like Excel. Good maths skills are important, and some employers may also expect you to have GCSEs at grades 9 to 4 (A* to C), or equivalent. Experience in payroll isn’t always essential, but a background in bookkeeping and accounts could help improve your job prospects. 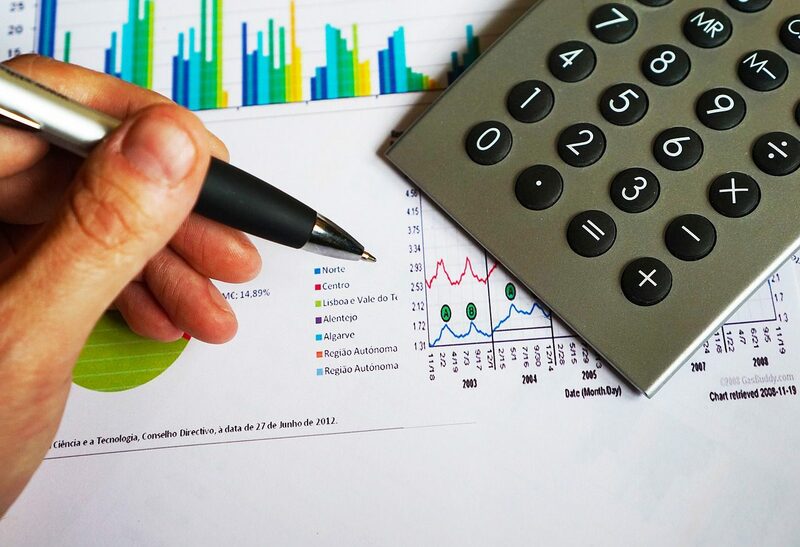 The International Association of Book-keepers (IAB) and The Association of Accounting Technicians (AAT) offer introductory courses in bookkeeping and payroll. You could also get into this job through an apprenticeship. With experience, you could progress to payroll supervisor or manager.